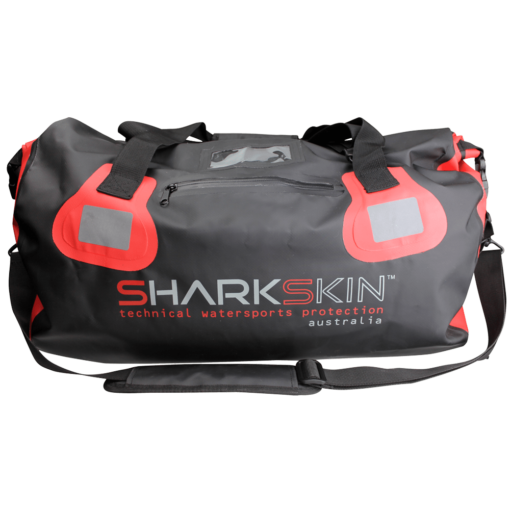 The Sharkskin Performance Duffle 40L Bag is designed to meet the technical needs of the active watersports enthusiast. 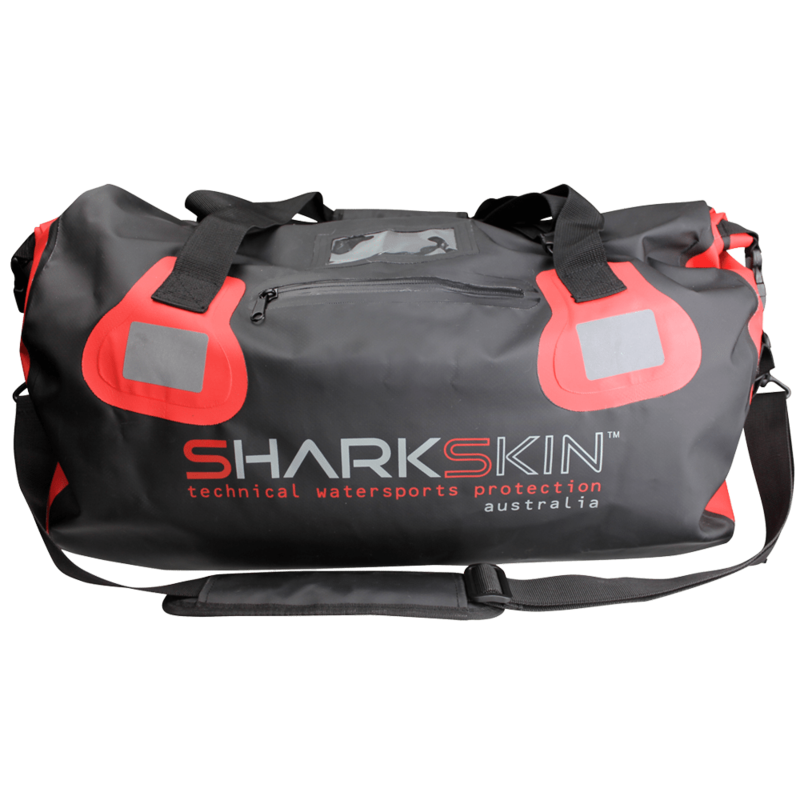 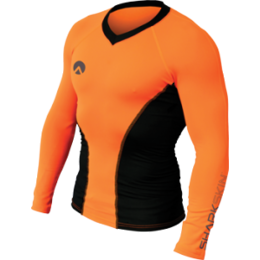 Just as Sharkskin protects you from the elements, your Sharkskin roll top Performance Bag will protect your equipment by keeping the elements at bay. 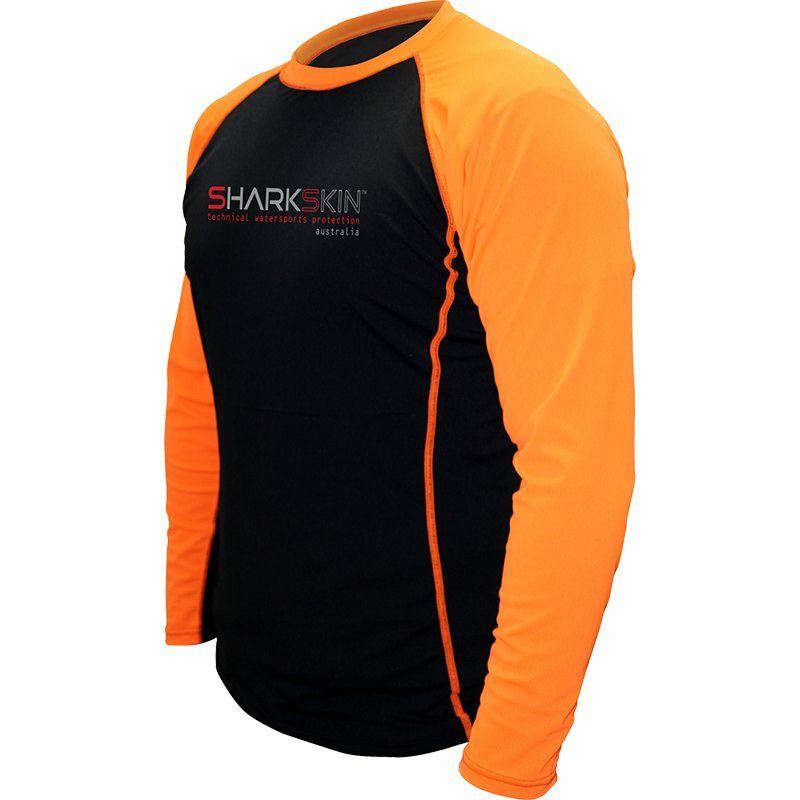 HD Welded PVC Construction, Roll Top Sealing System.